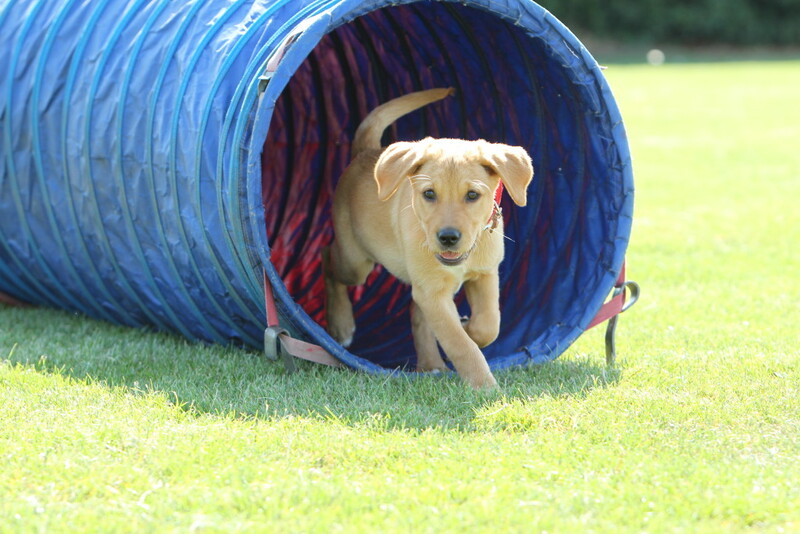 Enve Canine Services puppy training classes aim to give you and your puppy a balanced, informative, fun introduction to dog training. 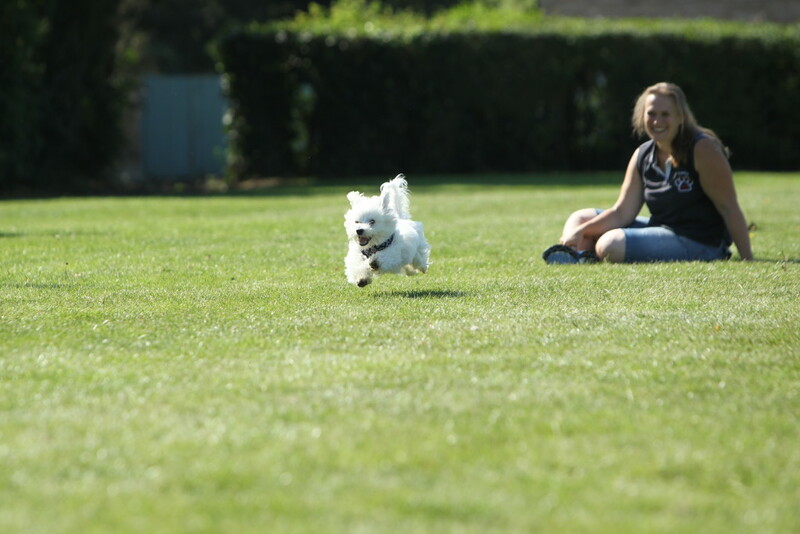 If this is your first step into dog ownership we can help you. Puppy class can be started immediately after vaccinations are complete. Early socialisation and training is essential although it is important not to expect too much too soon as they are puppies after all! 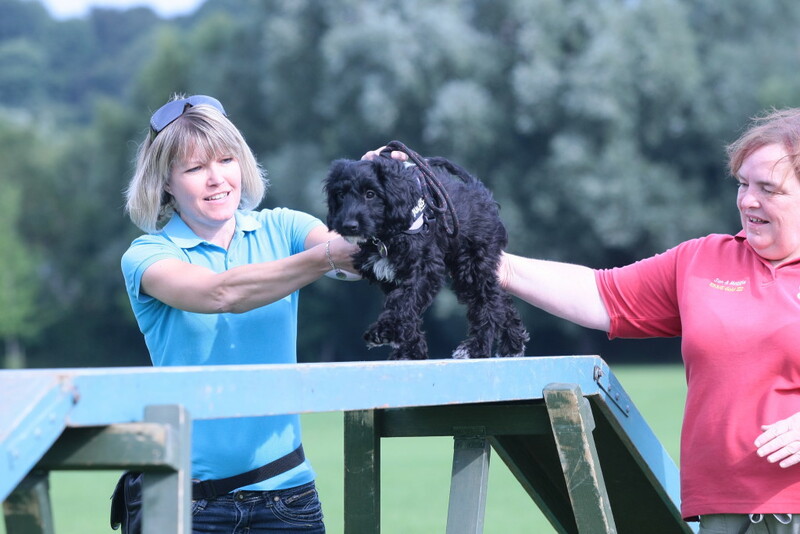 You and your puppy will spend half of the class in supervised socialisation and play – essential for establishing their ability to mix with other dogs and the remainder taking part in structured exercises to introduce basic manners, lead control and recall. 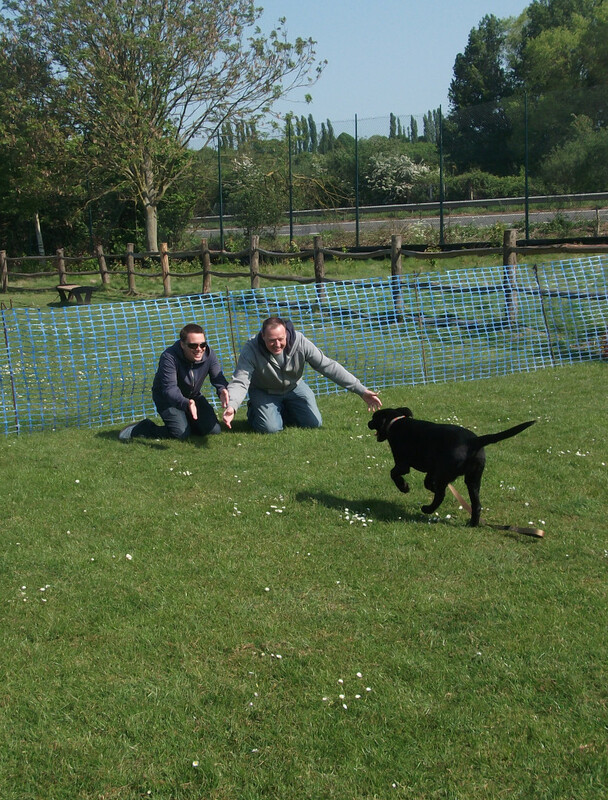 We have a large secure outdoor area where the off lead activities take place in all weathers. 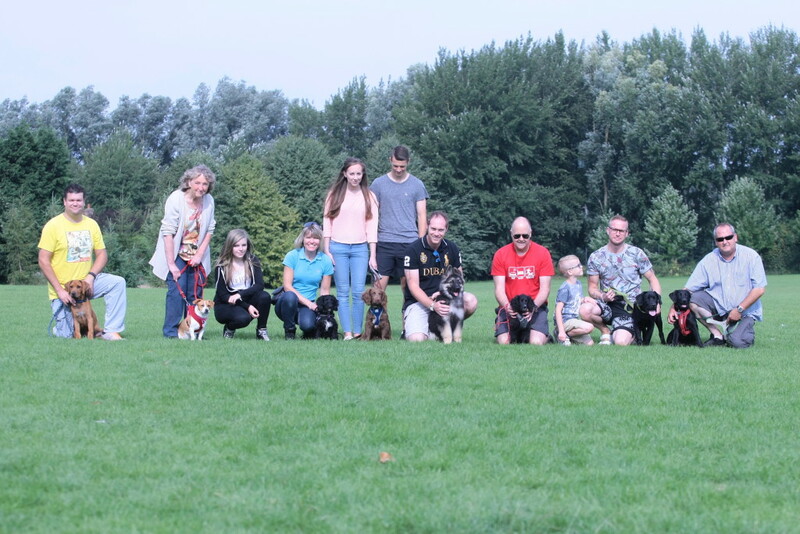 We offer puppy training classes at superb outdoor facilities at Minster (nr Thanet) on Saturday mornings and Canterbury (Wincheap) on Sunday mornings. Puppy classes last for one hour and run in blocks of 6 weeks. A 6 week course costs £72. In 2017 we launched puppy classes on a Monday and Friday morning at the Isle of Thanet RSPCA Animal Centre in Woodchurch, near Manston. These classes are 45 minutes long and run term time only in blocks of 5 weeks. A 5 week course costs £50. Please see the events calendar or contact us for course dates, times and availability.